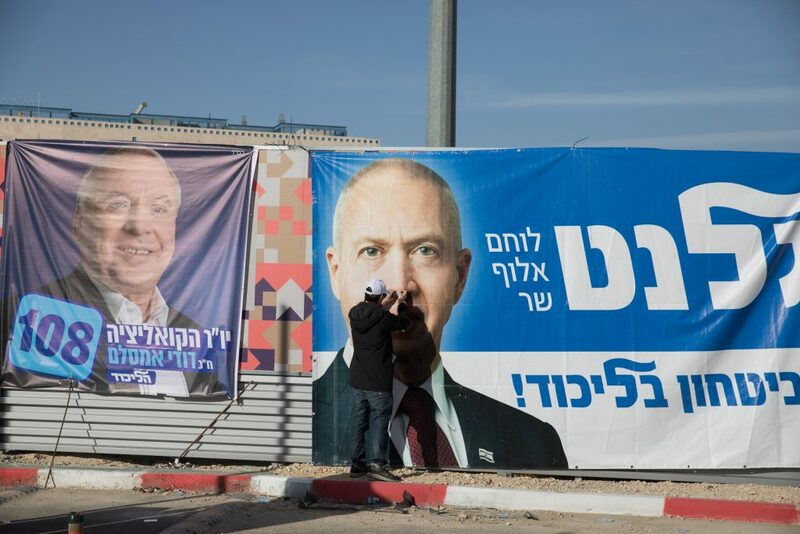 A report on Hadashot News that last week’s primary election in the Likud may have been tainted has prompted the Likud’s chief counsel, Shai Galili, to demand a formal recount of the results. If the party refuses, he wrote in an angry letter to party officials, he will file a complaint with the party’s arbitration committee and demand that the primary’s results be invalidated. The report Sunday night said that there were “significant inconsistencies” between the results of the balloting and the actual ballot record. For example, the report said, in the town of Mitzpe Yericho the Likud has 153 registered members, but MK Ofir Akunis got 229 votes there. In Bnei Brak, 334 Likud members voted, but Culture Miri Regev got 436 votes. In Kiryat Malachi, party records show 516 members, but MK Yoav Galant got 780 votes. Giving credence to the “glitch” theory, Galili wrote that “the errors may stem from the fact that the numbers were recorded by numerous hired workers, and those who did the counting were unable to supervise the data input.” That method of recording the data itself is an issue that needs to be corrected, he said, adding that in any event, it was clear that the results of the primary as they stand are incorrect, and a thorough recount is needed. He noted that he had no authority to order that recount, but if it was not done voluntarily, he would take steps to make sure it happened. A total of 67,719 people voted in the Likud primary, constituting a 58 percent turnout. Knesset Speaker Yuli Edelstein was the biggest vote-getter, placing him second on the list behind Prime Minister Binyamin Netanyahu. He is followed by Transportation Minister Yisrael Katz, Science Minister Gilad Erdan, returning Likud member Gideon Sa’ar and Regev.